Fluent in Japanese with a background as a California attorney, business owner, producer, director and writer Stu Levy has one of the most prismatic careers in the international film industry. As publisher and entrepreneur, Stu is the founder and CEO of TOKYOPOP, a manga graphic novel company spanning three continents with bases in Tokyo, Los Angeles and Berlin. Stu produced the English adaptations of TV and home video anime series 'Initial D', 'GTO' and 'Rave Master' and as Executive Producer on the film 'Priest' (2011), released by Sony Pictures. He is currently at work on a slate of live-action and animated feature films and television shows. Stu directed feature documentary 'Pray for Japan' (2012) and award-winning feature debut 'Van Von Hunter' (2010), the 8-episode docu-reality series America's Greatest Otaku, as well as several music videos. As writer, Stu penned the Princess Ai and Juror 13 graphic novels, as well as Karma Club and Sailor Moon novels. Stu served previously as chair of the Producers Guild of America's International Committee, its Online Video Committee and the PGA Producers Showcase (ProShow) and as a Board Member of its New Media Council. He also manages two YouTube Channels, one for TOKYOPOP and one for the PGA. How long have you been a producer? STU: I multi-task my producer activities with some other business endeavors (I'm a publisher and sometimes a writer, as well as advisor/investor) but in general I've been producing for the past twenty years or so. What has been the hardest thing about being an indie producer? STU: Definitely the hardest thing is building a true business which allows you to be a full-time producer. Most producers I know have other jobs to "pay their bills", sometimes more directly related to production while other times not as much. Because every project is so unique, and the industry has been changing so rapidly, finding a true stable business model is the biggest challenge. Do you think it's easier to be an indie producer in the international sphere? STU: I don't think international vs. domestic in particular is advantageous one way or the other. I do think if you are in a domestic market in one country, you can focus your resources on that market, whereas international is a lot more to follow and track, as well as more people to know. But the good part of being international is you can anticipate where the industry is going overall, and sometimes put together creative financing from around the world. What has been the film you are most proud of? STU: My film repertoire is not too large, but my most personal film is "Pray for Japan", a feature documentary for charity that focused on the tsunami in Japan back in 2011. 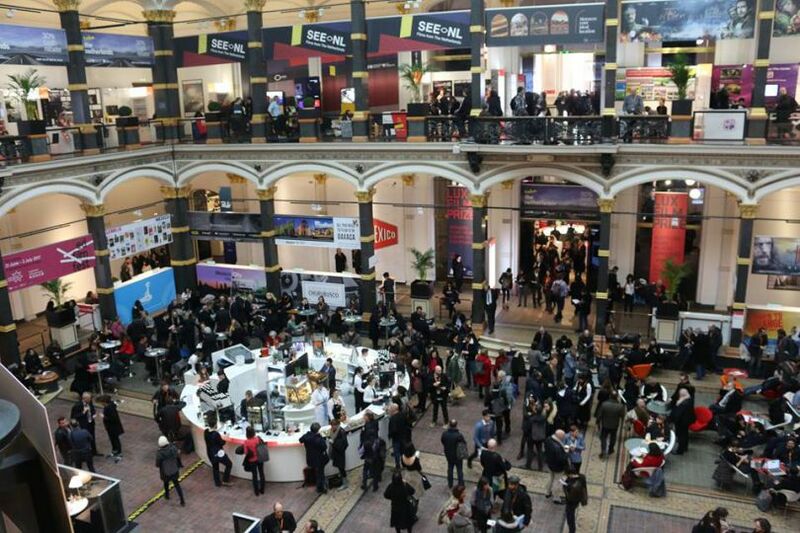 Why do you think it essential to travel to the film markets as a producer? STU: It's a great way to catch up with industry people and filmmakers as well as see what product is popular and how it's being received. It can be frustrating due to sheer exhaustion and travel but the markets are invaluable. Can you tell us about Tokyopop? STU: TOKYOPOP has bridged Japanese pop culture with North America and Europe for over twenty years total. We built the market for Japanese manga in English, and have distributed, produced and created a number of projects. We license and publish Japanese books, as well as music, films and TV shows over the years. Currently, we are involved in an exciting digital comics platform, as well as a new slew of creative IP. How do you fuse your publishing with the indie film world? STU: We are IP based, so that means if we work closely with writers and visual artists, we can build a brand and traction for new characters and a unique world that we launch as a comic (manga), with the potential to package and evolve it into film or TV, whether animated or live-action. 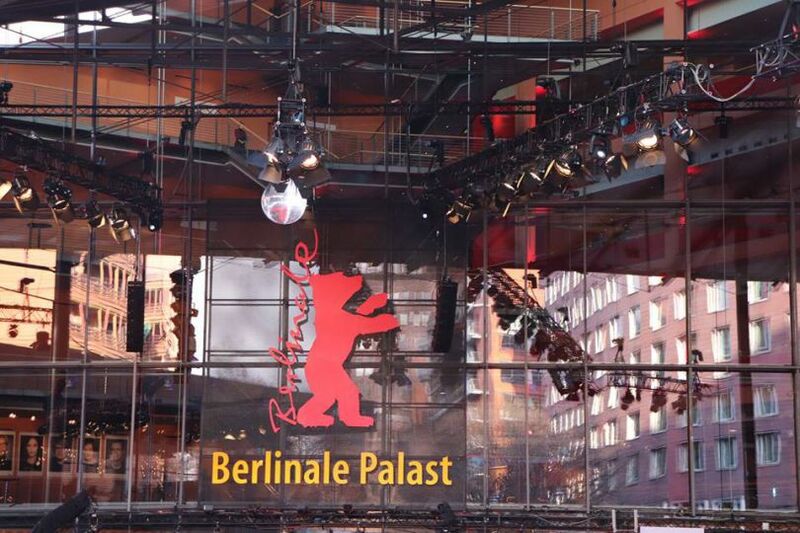 What are you working on now at this Berlinale? STU: This year's Berlinale I am focused on meeting writers and producers from Europe that I can partner with to create new IP as well as adapt some of our local European-originated manga into film or television. And also saying hi to many friends!